Sell your unwanted or surplus archery equipment on this page for free!! It is completely free to add your item to this page (no commission or selling fees). If your item sells, please consider making a small donation to our club. 1. On posting of advertisement please advise of any corrections needed. 2. When item has been sold please advise us, so that we can keep the advertisements up to date. 3. No responsibility is accepted by this site for any advertisements posted. 4. No third party contact to any advertisement will be entered into by this site or webmaster. 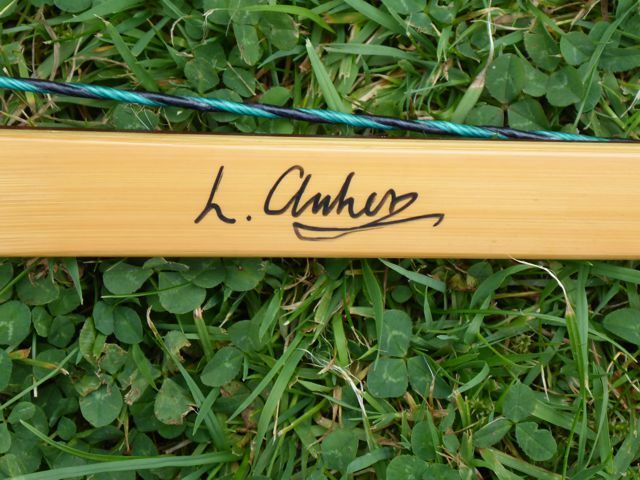 Longbow by Lee Ankers, in bamboo, purple heart and lemonwood. 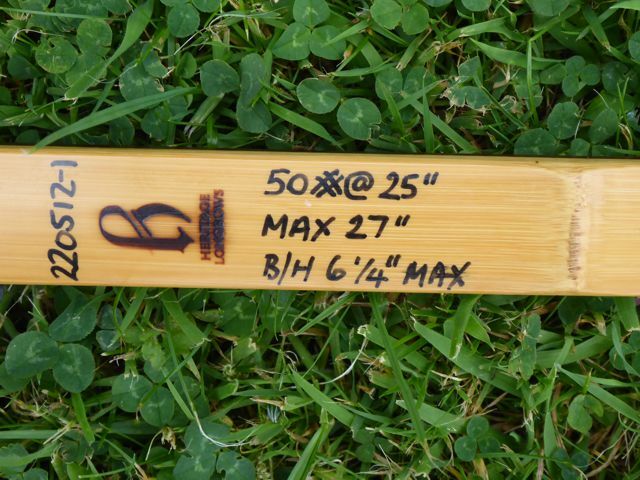 50# @25", maximum 27". £250 ono. Please contact Fred Aldridge, tel 01536 358818. Happy to meet at West Lodge for anyone interested who wants a trial shoot.